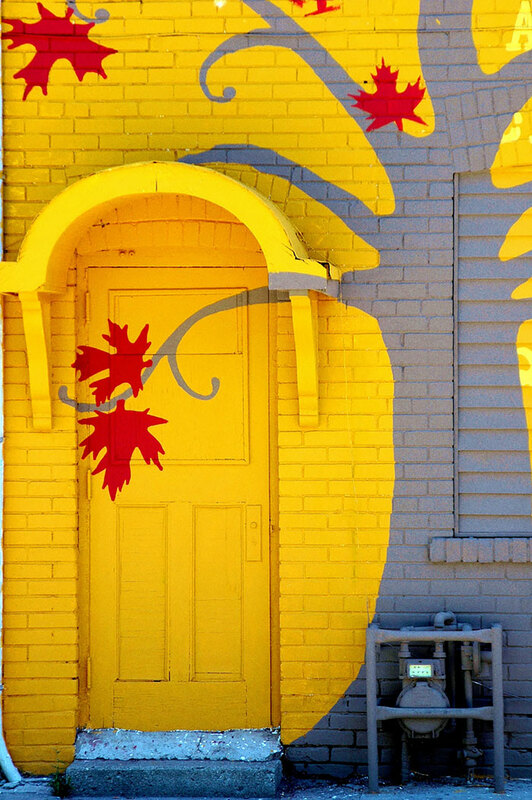 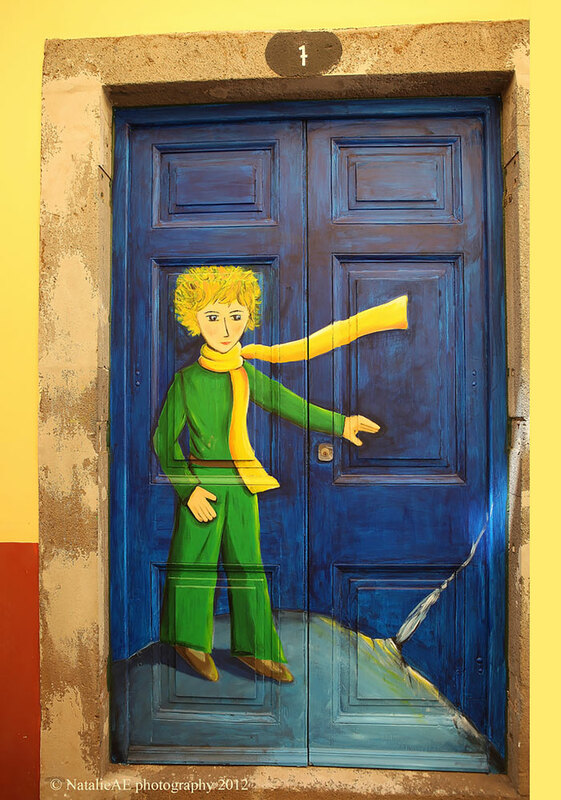 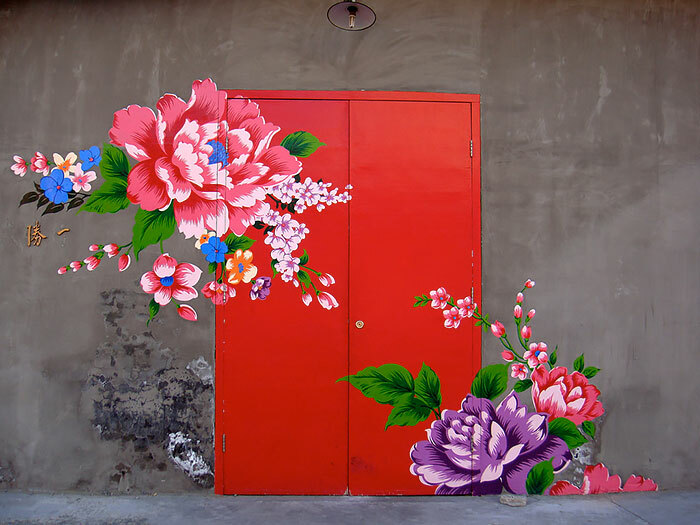 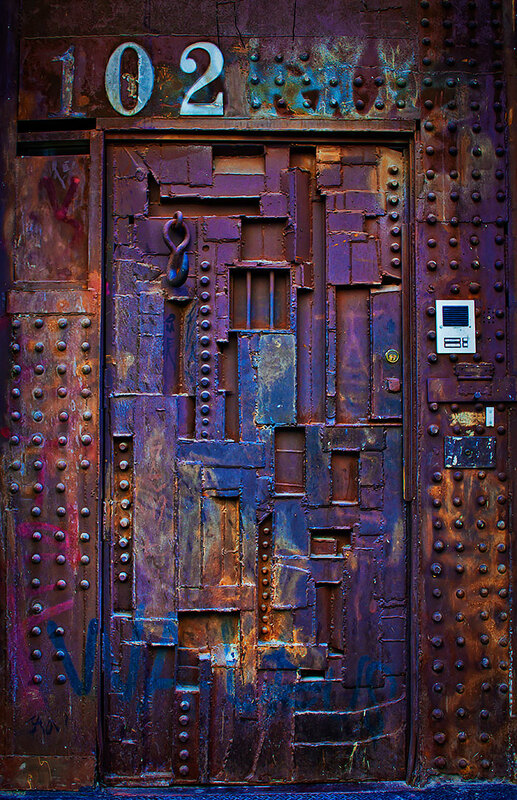 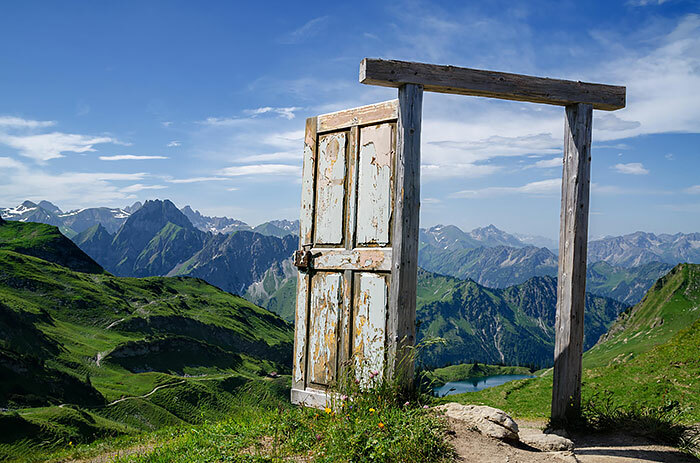 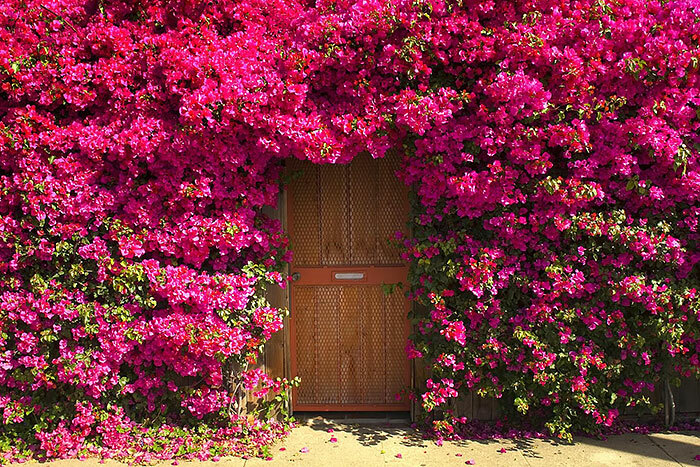 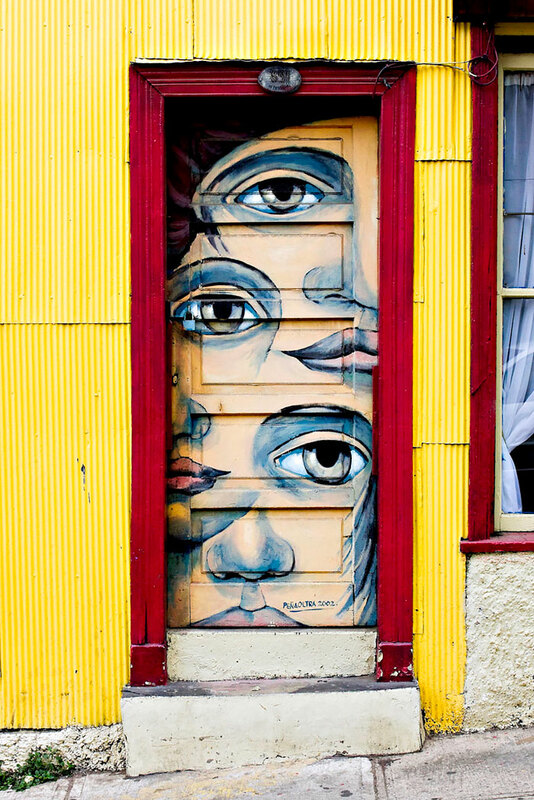 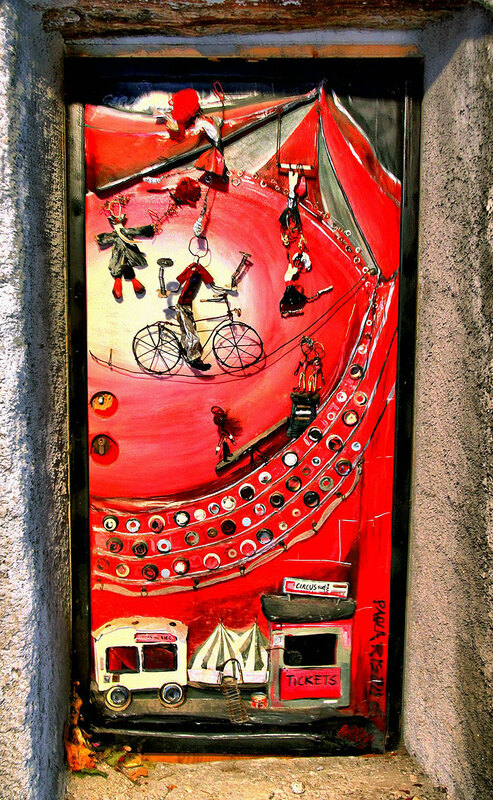 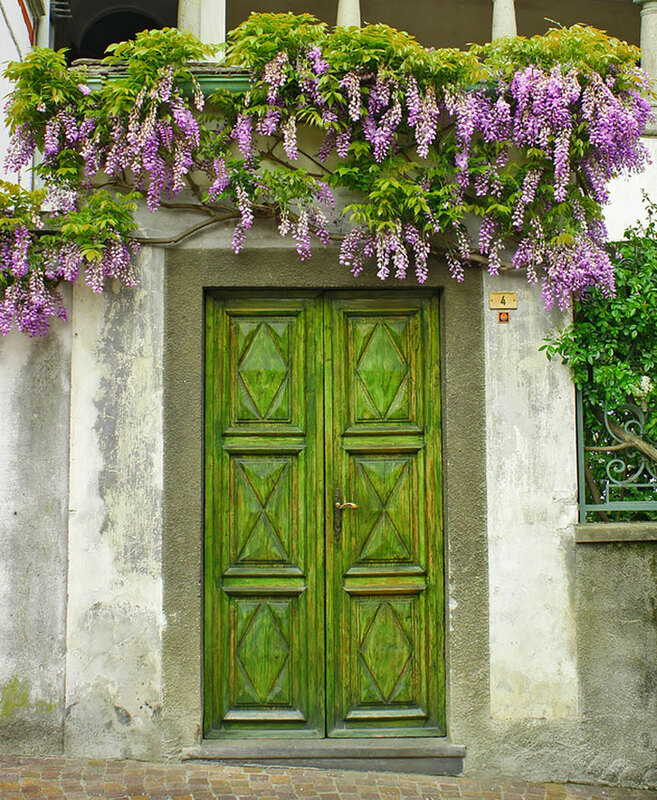 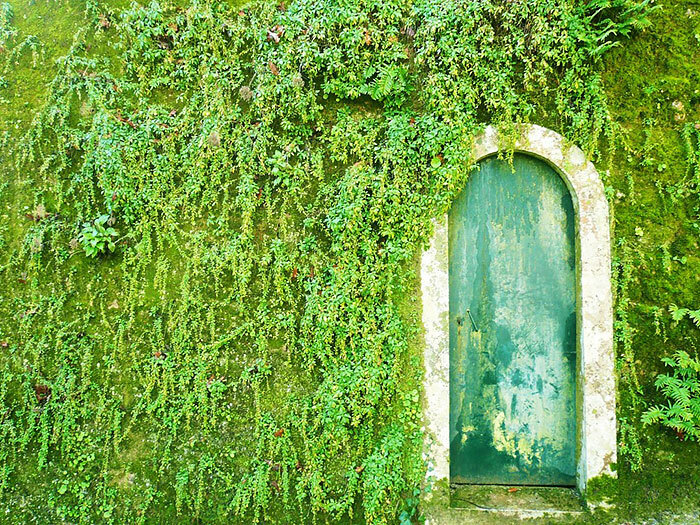 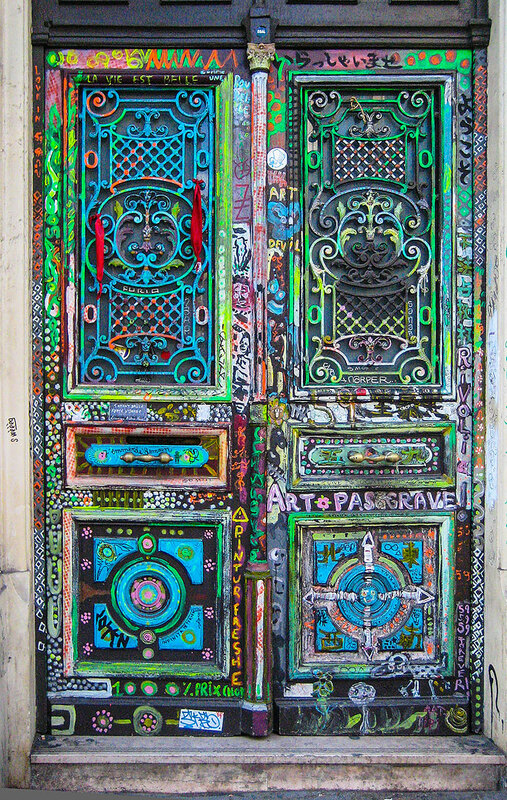 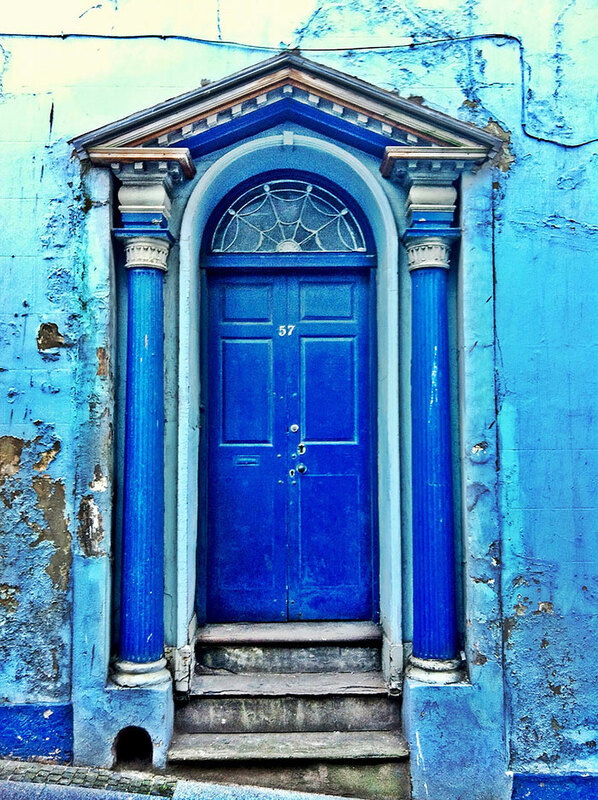 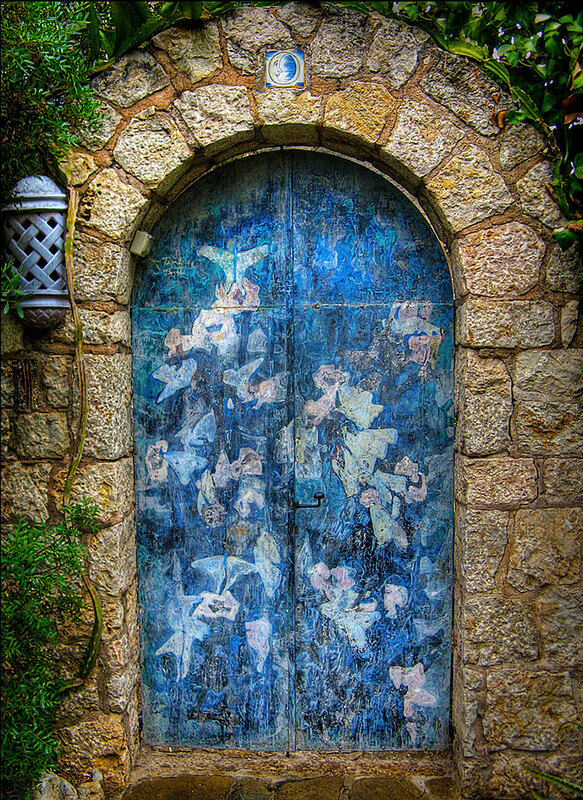 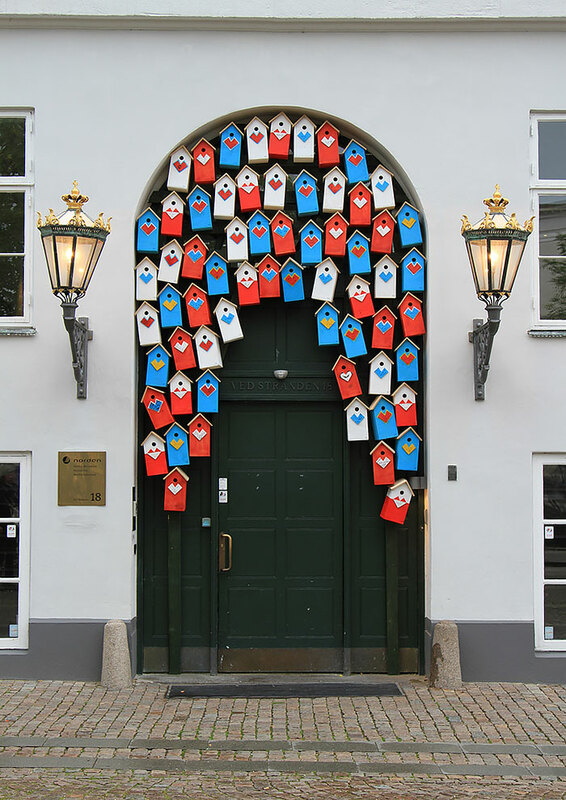 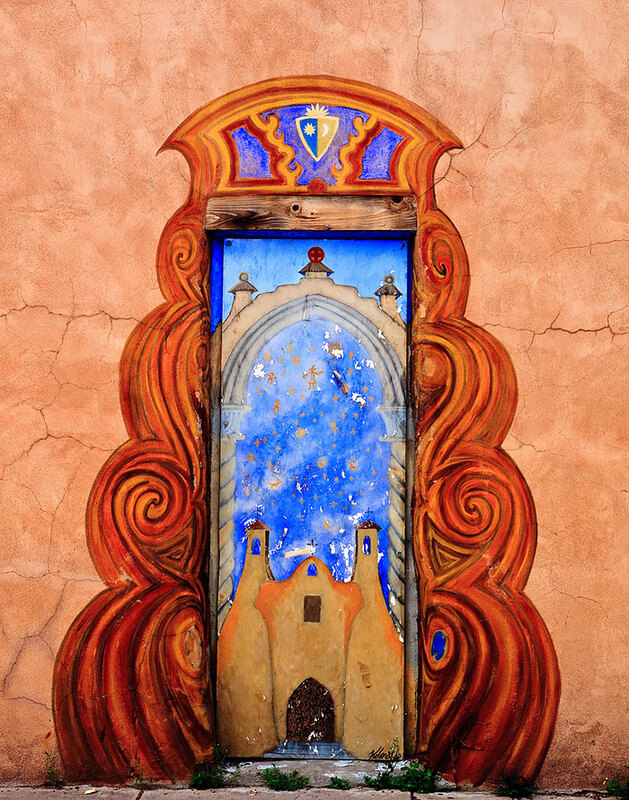 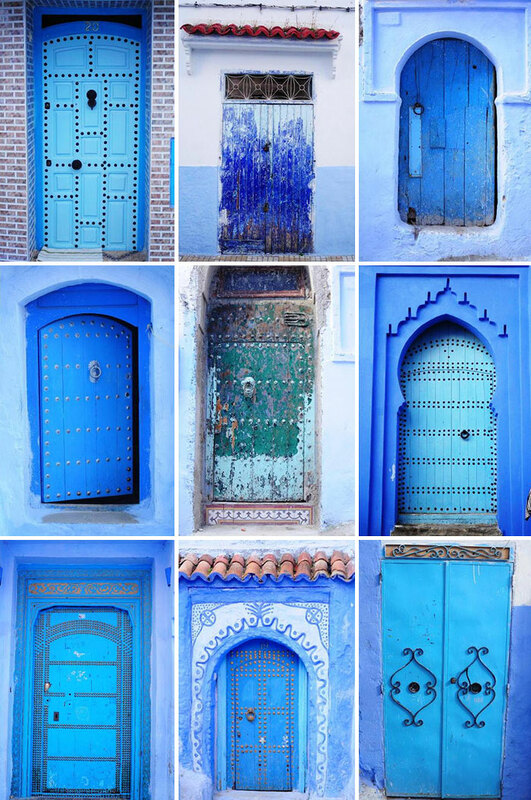 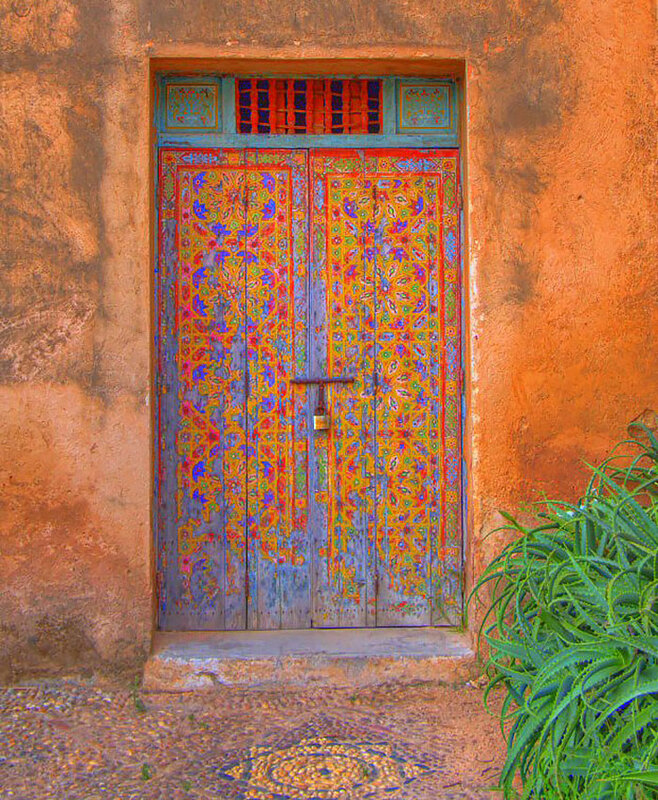 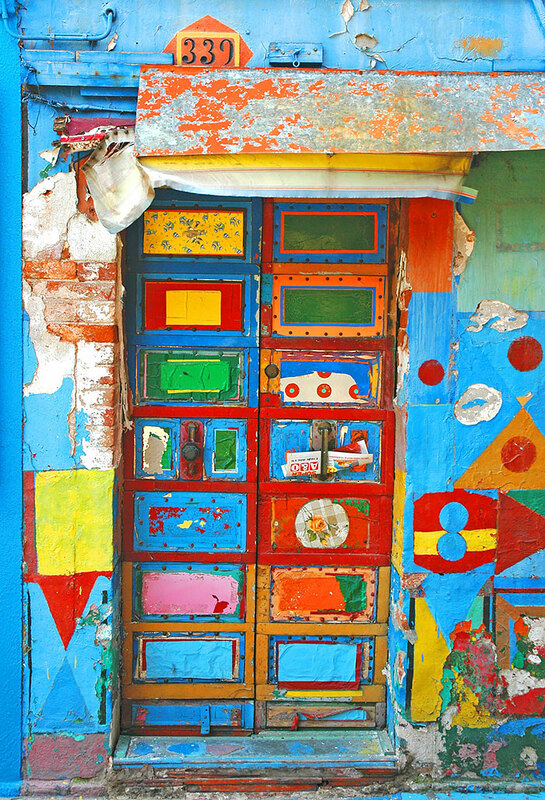 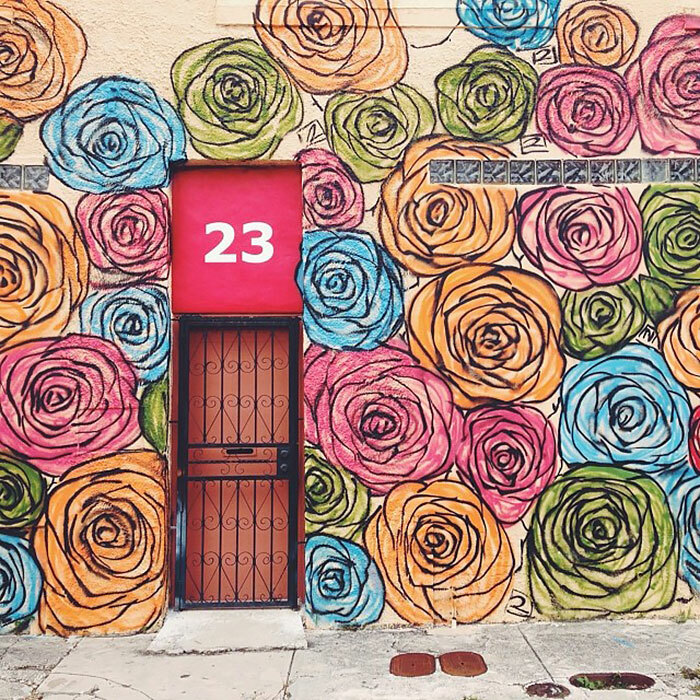 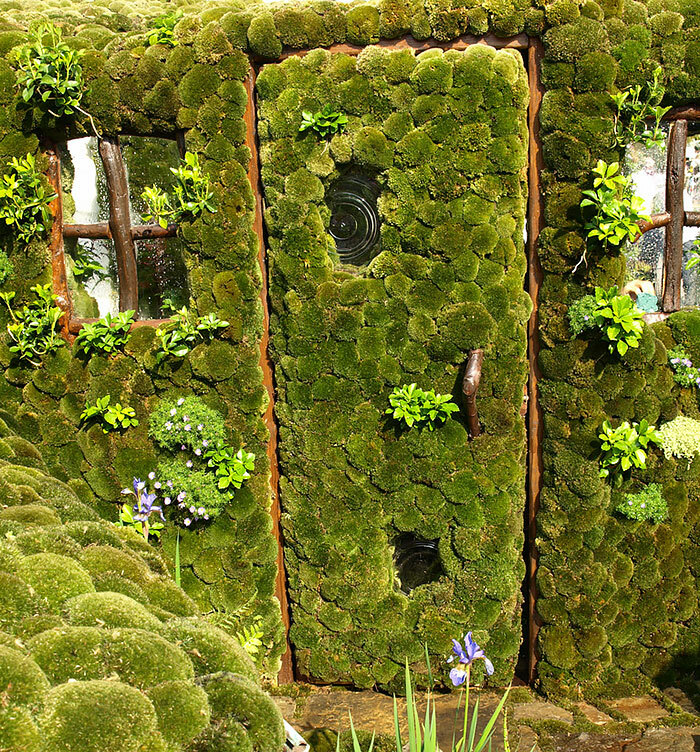 Share the post "30 Beautiful Doors That Appear To Lead To Other Worlds"
Most doors are hopelessly mundane, but they don’t have to be; they can also serve as meaningful symbols of portals between worlds or between different aspects of our lives. 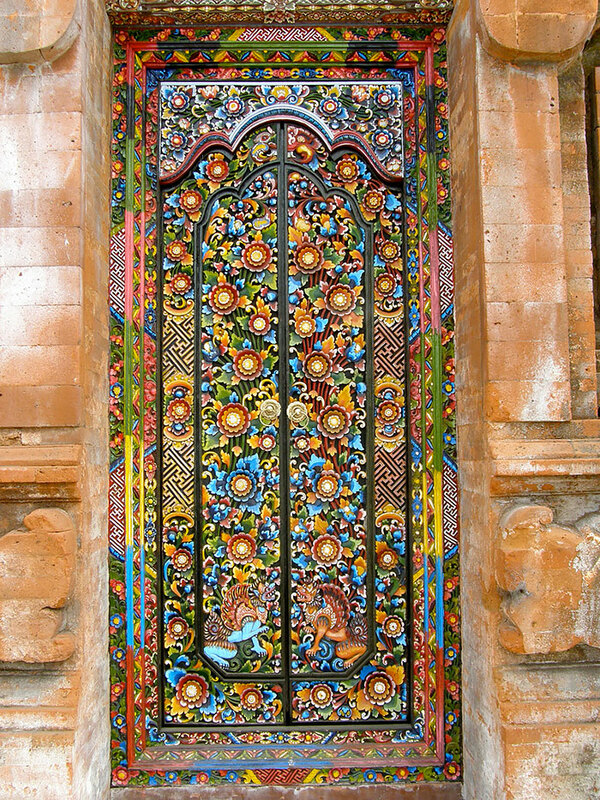 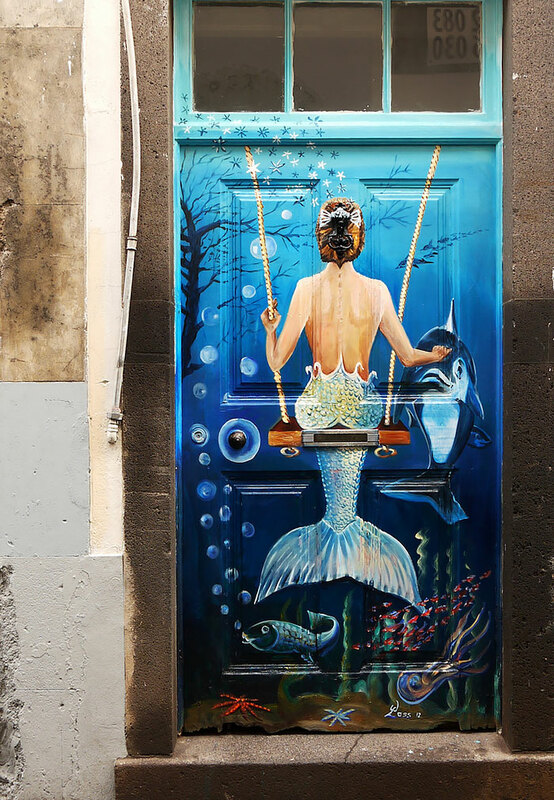 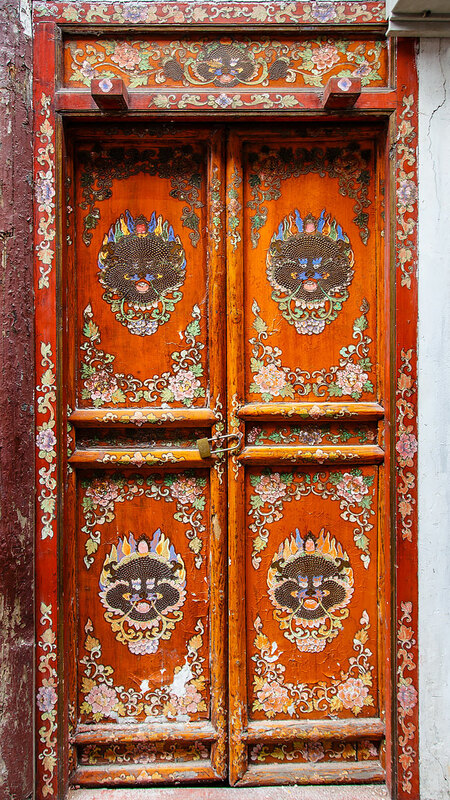 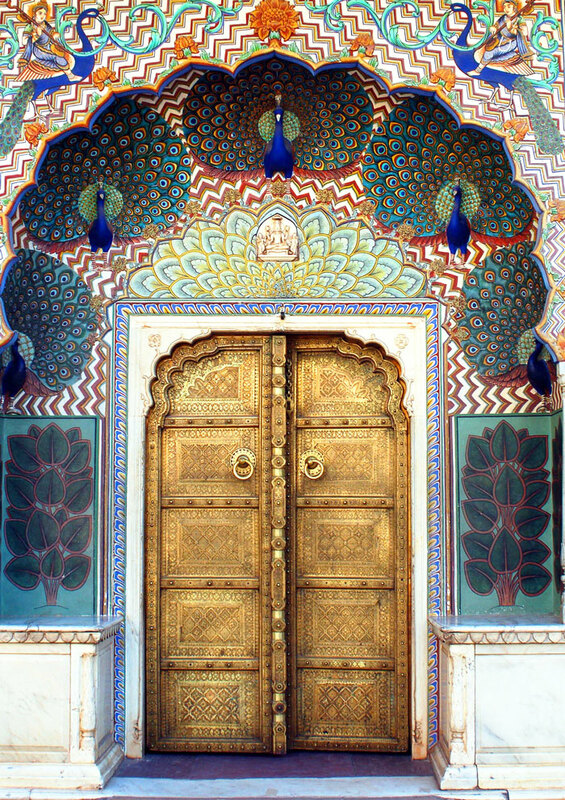 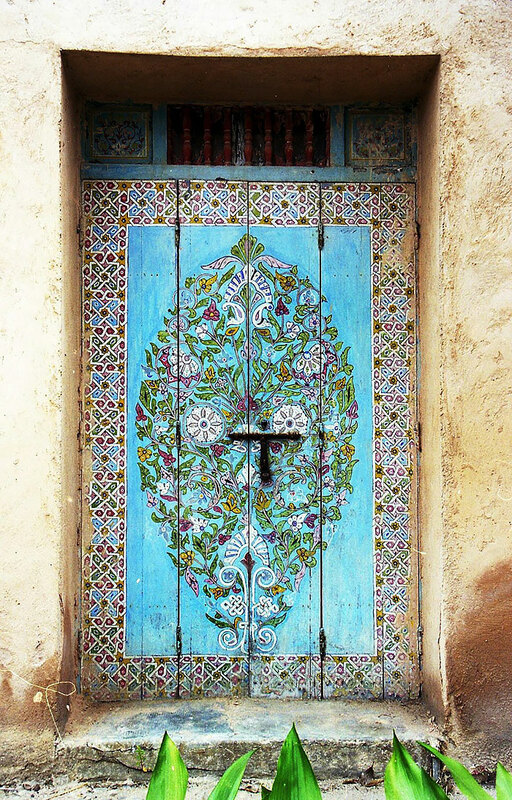 When we set out to create a list of beautiful doors around the world, we were surprised to find just how many truly amazing doors there are out there that have been decorated with beautiful craftsmanship and artwork. 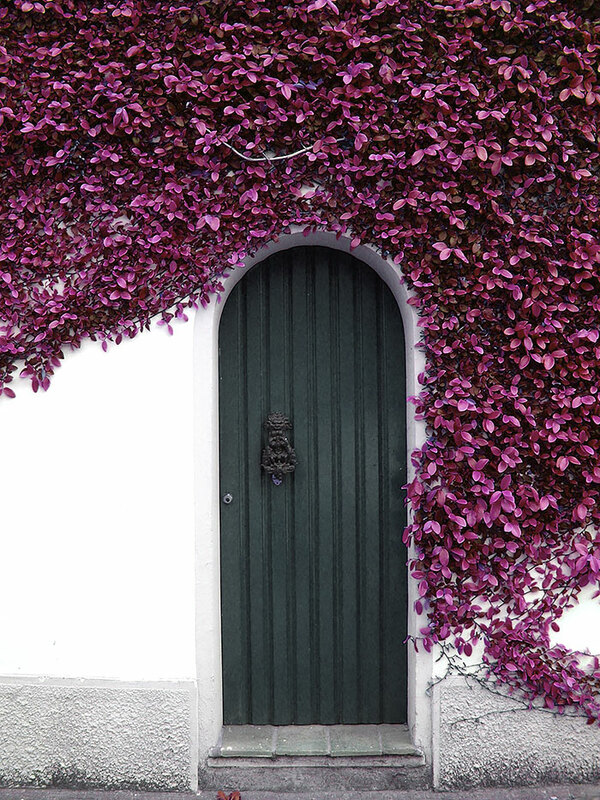 The door is probably the single part of a building’s exterior that people will interact most frequently with, so if you want a building to look impressive up close, there’s probably no better way to do this than by having a beautiful door.